While each decision for your wedding plays a part in the final look of your big day, there are certainly some decisions that are bigger than others. One of the biggest decisions you’ll make? Choosing the right wedding venue. 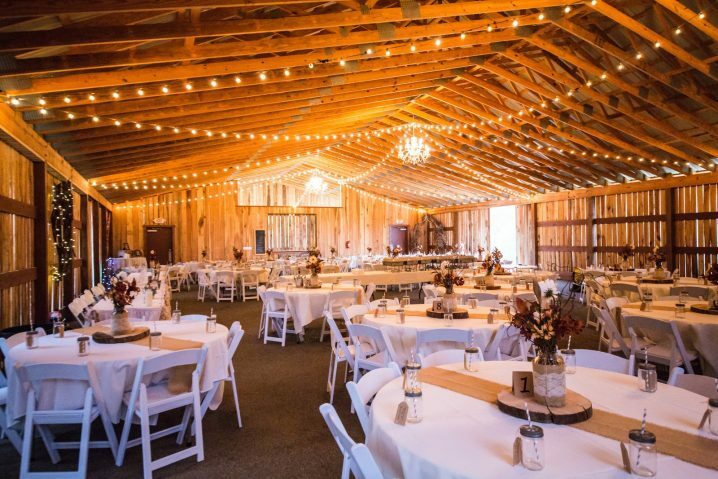 Many people think it’s the dress, but really, it’s the wedding venue that sets the tone for your whole wedding. Plus, let’s not forget that the wedding venue is one of the most (if not the most) expensive parts of your wedding as well. So, how do you make sure you find the wedding venue of your dreams? And that it’s a wedding venue that your guests love as well? Read on to learn how to find the perfect wedding venue. 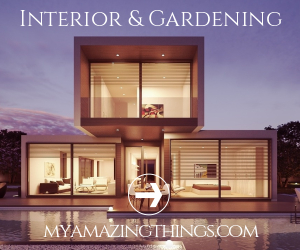 You may find a space that is absolutely beautiful, only to find out later that it won’t fit all of your guests, or that it doesn’t cater to all the needs of your guests. For example, maybe you need a space that is wheelchair accessible. 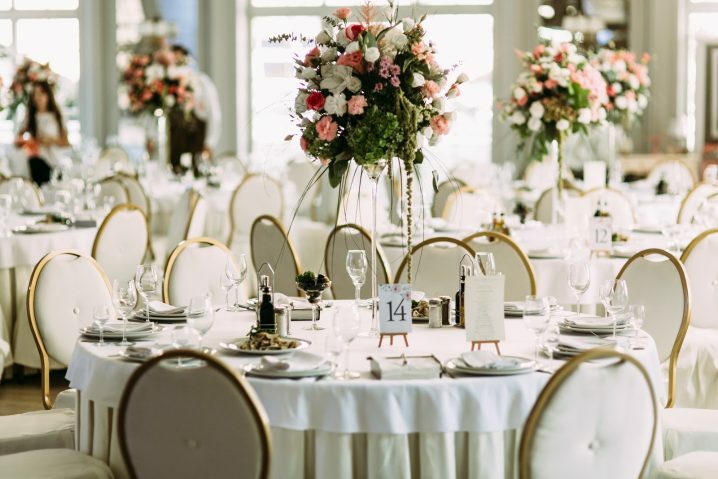 In order to make sure you don’t get blinded by the beauty of a venue and forget the logistics, you should start by talking to your wedding planner. Planners are very familiar with the capability of spaces, whether the layout functions well, and how much time and money you’ll need to transform the place into what you want it to look like for your wedding day. If there are any red flags about the place, your planner will be the one to notice it. Thanks to Pinterest, people get all kinds of ideas of what they think is supposed to be the “perfect” wedding venue. But while it can be fun to look at these Pinterest photos, it’s important to not let these ideas get to your head. If for your dream wedding in Houston you picture a chateau, don’t let cute pictures of a barn wedding get the best of you. By choosing a space that is a representation of who you are as a couple, rather than a space that’s just trendy online, you will be much happier with the final result. The location of your wedding venue matters a whole lot, especially if you are planning on having out-of-town guests come to your wedding. If you are inviting a lot of out-of-town guests, or if you’re having a destination wedding, it’s very important that you choose a venue that is connected to or near a hotel. Also, if it’s a hike to get to the venue, will there be a way to transport guests there that doesn’t involve them having to rent a car? If you choose a wedding location that is hard to get to, you may find that a lot of guests end up declining your invitation simply because they don’t want to deal with the hassle. One of the most important factors that couples tend to underestimate when selecting a wedding venue is its capacity. It is very important that you know how many guests you’re going to invite to your wedding, as well as how many are going to really show up. Having a good idea of the numbers will save both headaches and heartaches down the road. If you choose a venue that is too small, everyone will be crammed in. You may even have to cut down your guest list if the capacity rules are strict. And the reverse is actually just as problematic. Choosing a venue that’s too big will make the space look empty and it will look strange in your wedding photos. With these tips in mind, you’re on your way to finding the perfect wedding venue!